Map and road map - Where Sri Vinayagaa Blocks is located? 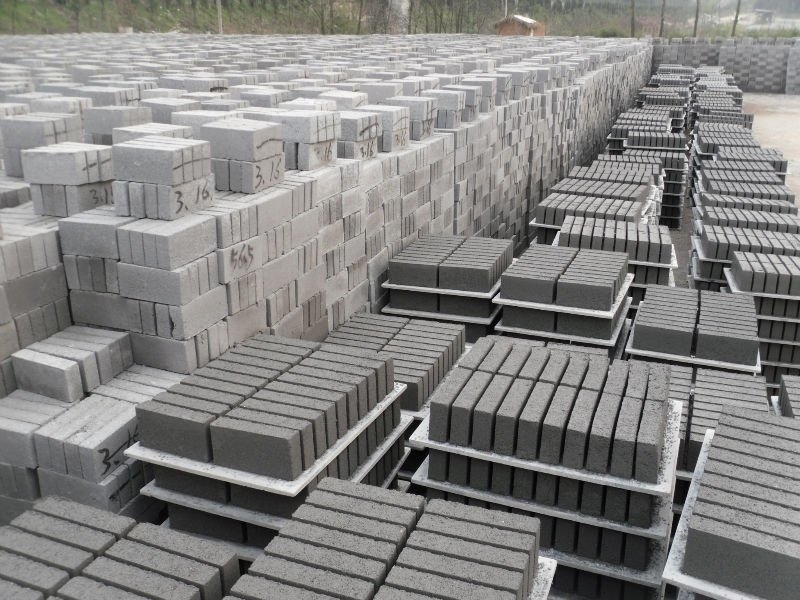 Differentiated Manufactures, wholesaler , retailers , dealers of high quality solid blocks, concrete blocks, hollow blocks . our offered products are made by using our own quarry materials. so the rate would be cheap and best ..
concrete blocks, solid blocks, hollow blocks, paved stone, river sand , blue metals, m-sand.